THBEV agreed FY9/18 was a watershed year but is hopeful for domestic alcohol volume growth due to the elections expected in 1H19F. Plans to extract synergies from SABECO are still under way, but it guided that this could take some time. We cut our FY19- 20F EPS and introduce our FY21F EPS. Maintain ADD with a lower SOP-based Target Price as we roll forward our target price to CY20F. To recap, THBEV's FY9/18 sales grew by 21% y-o-y but EBIT and core net profit fell 16%/19% y-o-y on the back of increased SG&A expenses (+36% y-o-y) and finance cost (+4x y-o-y). 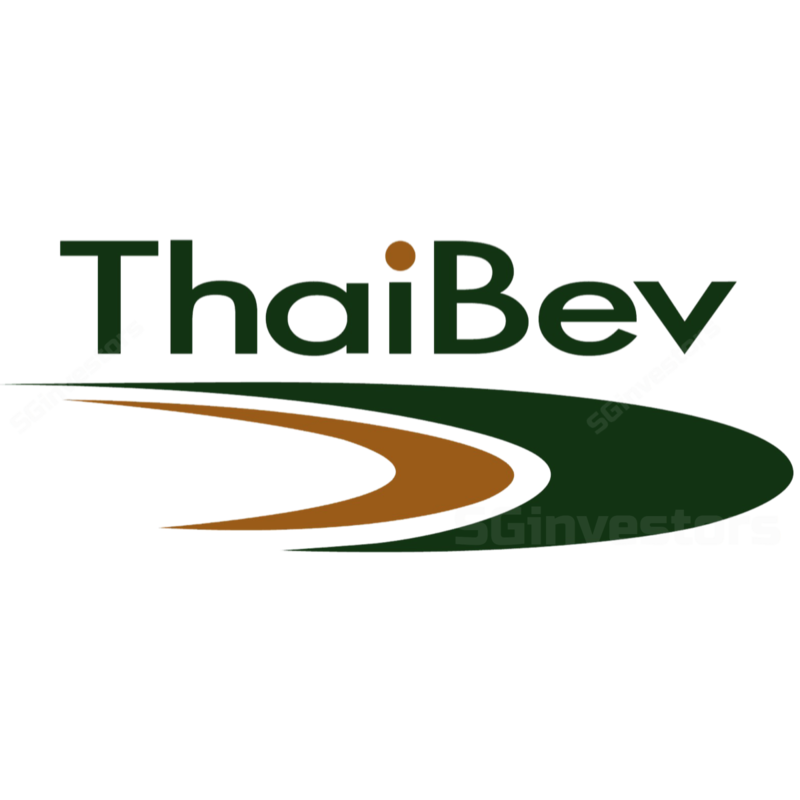 Moving forward, THBEV aims to employ SG&A more effectively, especially on the domestic front, and seemed hopeful for a gradual recovery in volumes given the Thai elections expected in 1H19F. Gradual synergies from SABECO could be another driver. Refinancing of c.THB80bn of bridging loans is still on the cards in FY9/19F. Management highlighted that the 11%/11.4% y-o-y decline in domestic spirit and beer volumes were due to cautious consumer spending among lower income consumers in FY18. This was exacerbated by the high base effect of higher agent sales in Sep 17 as they were positioning for an excise tax hike. It guided that current market share for domestic spirits/beer is 95%/40%. THBEV mentioned that there have been some signs of a recovery, with a slower m-o-m decline in domestic alcohol volumes. This bodes well for volumes in FY9/19F, especially given the upcoming elections in 1H19F. The process of extracting synergies from SABECO is still a work in progress. THBEV mentioned that it is still looking to streamline SABECO’s procurement policies, increase its brand awareness and optimise operations at existing breweries. Following SABECO’s announcement of a lift in the foreign ownership restriction on 11 Nov, THBEV mentioned that it hopes to announce updates to its holding structure soon. While management is positive on a recovery in FY19F, we remain conservative on the pace of such improvements. Hence, we cut our FY19-20F EPS by 15-16% due to lower sales growth, higher SG&A expenses and higher interest costs. We also introduce FY21F EPS which features a 6% y-o-y increase in revenue and 11.4% y-o-y increase in core net profit. We switch our valuation methodology for THBEV’s core business to EV/EBITDA (from DCF) to better reflect the negative market sentiment weighing on its share price. Our implied 17.0x target multiple is based on a 10% discount to regional peers’ average of 20x and 12x for the spirits and beer segments. Our Target Price falls to S$0.73 as we roll over to CY20F EPS (from FY19F previously). Catalysts are higher-than-expected margins across all segments. Risks are vice versa.